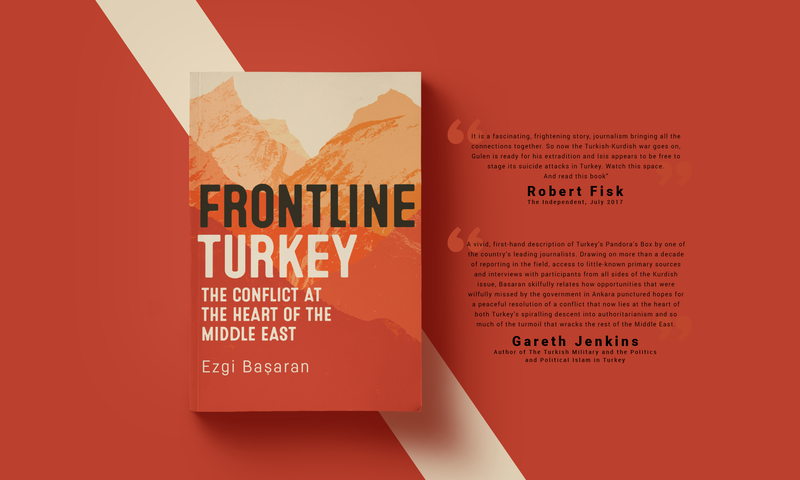 Ezgi Başaran is a Turkish journalist who made her name covering the Kurdish conflict – reporting ‘on the ground’ in the fight between ISIS, the YPG (People’s Protection Unit), the PKK (Kurdistan Workers’ Party) and the Turkish state. After accepting an offer to write a daily column on Turkish foreign affairs, she became the youngest ever editor of Radikal, the biggest centre-left news outlet in Turkey, and the first woman to hold the role. After facing government censorship when covering the breakdown of the Kurdish talks, she resigned. Radikal was shut down subsequently. Ezgi is now coordinator of the Programme on Contemporary Turkey at the South East European Centre (SEESOX) at St Antony’s College, Oxford University, where she explores the bridge between journalism and academia. In 2017 she was awarded a prestigious Dulverton Scholarship for her upcoming MPhil in Modern Middle Eastern Studies at Oxford University. She has written on Turkish domestic politics and her comments have appeared in major international media, including the BBC, the Financial Times, The Economist, the Wall Street Journal and the Washington Post. Her book Barış Bir Varmış, Bir Yokmuş (Once upon a Time Peace) was published by Doğan Kitap in 2015.